You wrote your book: great! However, marketing it is a whole other story. There are many ways to market your book. With that in mind, some may work for you and some may not. 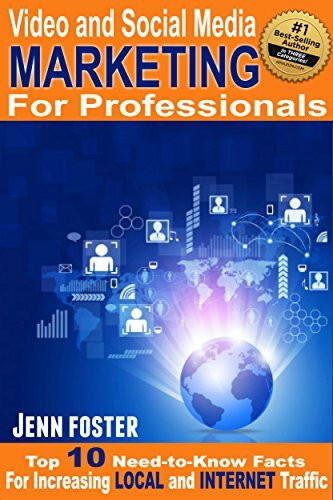 Your book is unique and so will your marketing . . .
Jenn is the owner of Elite Online Publishing and CEO of Biz Social Boom, companies dedicated to helping business owners of all sizes thrive in today's highly technical world of product and service promotion. From local brick and mortar stores to online entities to large international corporations. Jenn owned and operated a successful local chain of retail stores, where she honed her online marketing skills. Jenn's years of experience and expertise has now helped hundreds of businesses become front page news on all the major search engines. She is dedicated to helping businesses use powerful new online and mobile marketing platforms to get visibility, traffic, leads, customers and raving fans. 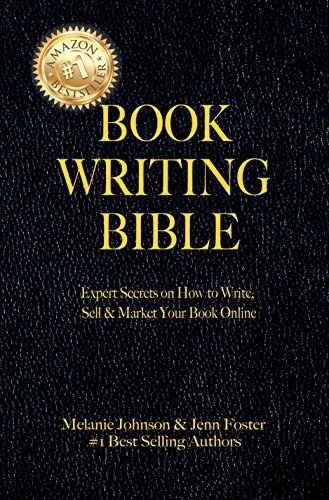 Jenn is a seven-time national best seller and a two-time international best seller. As owner and CEO of Elite Online Publishing. 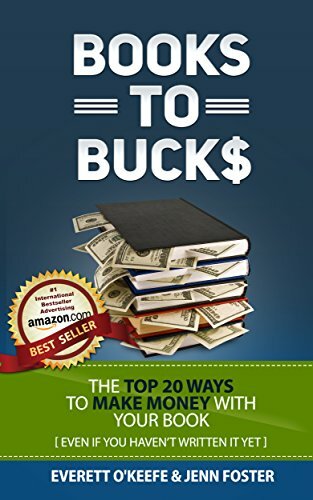 She is passionate about helping busy entrepreneurs, business leaders, and professional athletes Create, Publish, and Market their book, to build their business and brand. 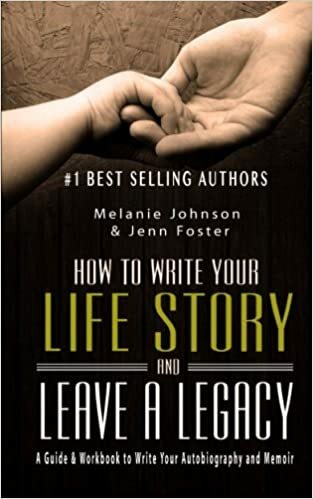 She encourages new authors to share their stories, knowledge and expertise to help others. With her marketing and digital background, Jenn uses the best strategies for her client’s books to boost their sales and marketing platforms and make them #1 best sellers. A graduate of Utah State University, Jenn is an award winning web designer, author and sought after speaker. She has been a featured panelist and speaker at events with experts like Kim Flynn, Pam Hendrickson, Mike Koenigs, Ed Rush and more. 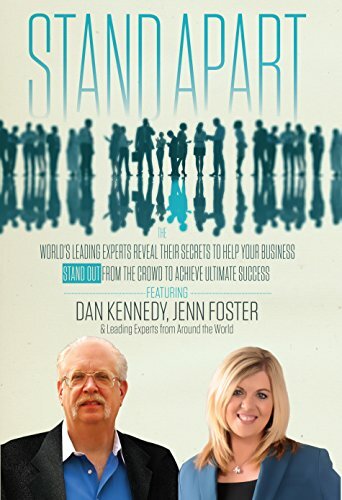 Jenn has been named one of America's Premier Experts® and is highlighted in the Dan Kennedy Book, Stand Apart. Jenn host two Podcast on iTunes and stitcher radio and has a Youtube Channel. Coming from a family of successful entrepreneurs, Jenn grew up around thriving businesses and understands from the ground up what it takes to create, run and promote winning companies. Combining her education, knowledge and life-long experience, today Jenn teaches people and businesses globally how they can get found in today's virtual world, how they can engage prospects on their terms and how to continue to connect and follow up with prospects to convert them to customers. When she is not helping her clients, Jenn, enjoys spending time with her three children, traveling and experiencing the great outdoors.